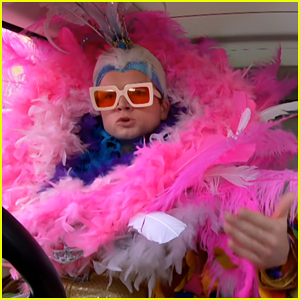 Taron Egerton teased his upcoming episode of Apple TV’s Carpool Karaoke on last night’s (March 18) Late Late Show with James Corden! 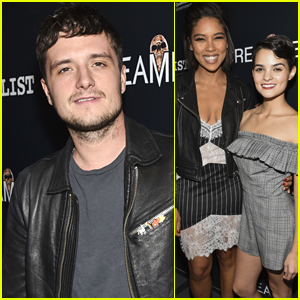 The Rocketman star revealed that he maybe had a little too much fun before filming the episode with his co-star Richard Madden. Later James asked Taron and fellow guest Adam Scott to play a game of James That Tune, in which he played the hits of Elton John on keyboard and guitar and Adam and Taron tried their best to guess what he was playing. 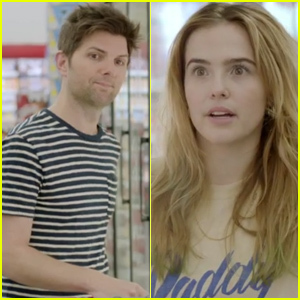 The catch: James didn’t know how to play the keyboard or guitar – Watch after the cut! 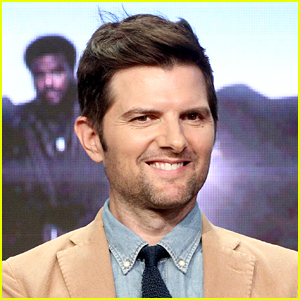 Jordan Peele Joins Ginnifer Goodwin & Adam Scott on 'The Twilight Zone' Reboot Panel at PaleyFest 2019! Busy Philipps, Adam Scott & More Show Support at Center for Reproductive Rights' L.A. Benefit! 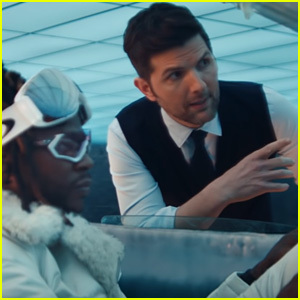 2 Chainz's Expensify Super Bowl Commercial 2019: Adam Scott Helps Expense a Music Video! 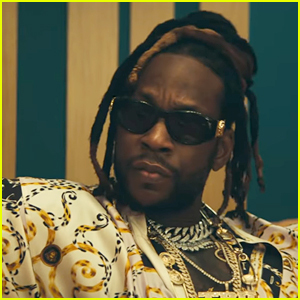 2 Chainz & Adam Scott Star in Expensify Super Bowl 2019 Commercial - Watch! Anna Faris, Kristen Bell, Adam Scott & More Stars Read Texts From Their Moms - Watch Now! Zoey Deutch Is Pretty in Pink at 'Flower' L.A. Premiere! Natalie Portman, Viola Davis, & Scarlett Johansson Speak Out at Women's March LA 2018! 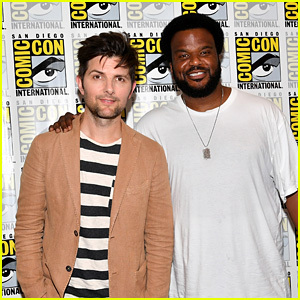 Adam Scott Reunites with Former 'Parks & Recreation' Co-Stars! Aubrey Plaza, Alison Brie & Issa Rae Glam It Up at InStyle's Golden Globes 2018 Celebration!